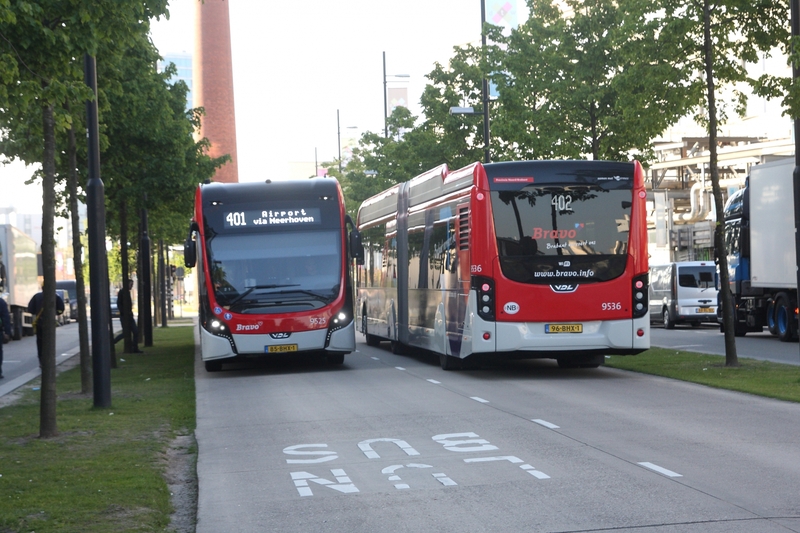 43 electric buses in operation in Eindhoven in the framework of the first big project of electric bus fleet with fast charging system. The first, but no more the only. 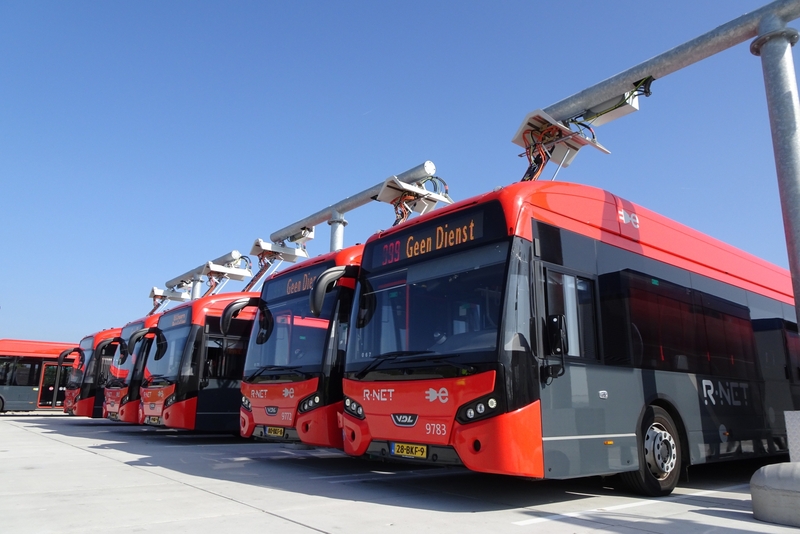 Since May 2018, 100 electric buses are running around Schipol Airport, in Amsterdam. And many of them are in service 24/24 seven days per week. Two projects, one manufacturer: Vdl Bus & Coach. The company at the moment is in third place in the European rank of electric urban buses’ market share with 14 per cent. 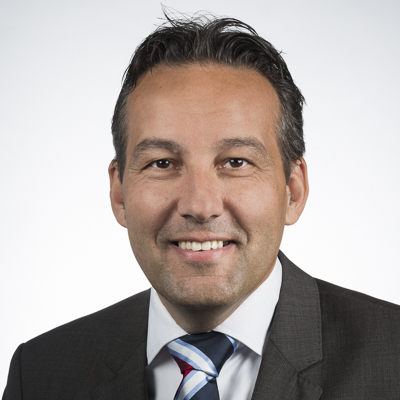 Sustainable Bus had the occasion to talk with Alex de Jong, business manager public transport in Vdl Bus & Coach. The 43 electric Citeas that run in Eindhoven represent the first big project of electric routes with fast charging in Europe. Which are, up to now, the feedbacks? Upfront cost is now one of the main obstacle for municipalities or transport companies which may want to buy an electric bus. Which tools can Vdl Bus & Coach offer in order to make the purchase affordable? Speaking of batteries, their reuse is one of the key issues of the transition to electric vehicles. May you explain us Vdl strategy for their recycling or, maybe, second life application? Vdl Bus & Coach has gained a strong position in North Europe’s market. Recently you received an order for 40 electric buses to be used in Oslo, and another one for 84 hybrid buses out of 146 units that will be deployed in Belgium. In coming years electric buses will become more widespread around Europe. Are you setting any expansion target? A question about market. How many electric buses have you sold to date? To what extent the share of e-buses on the total sales of urban buses is going to change?